Whoops - forgot to post this! 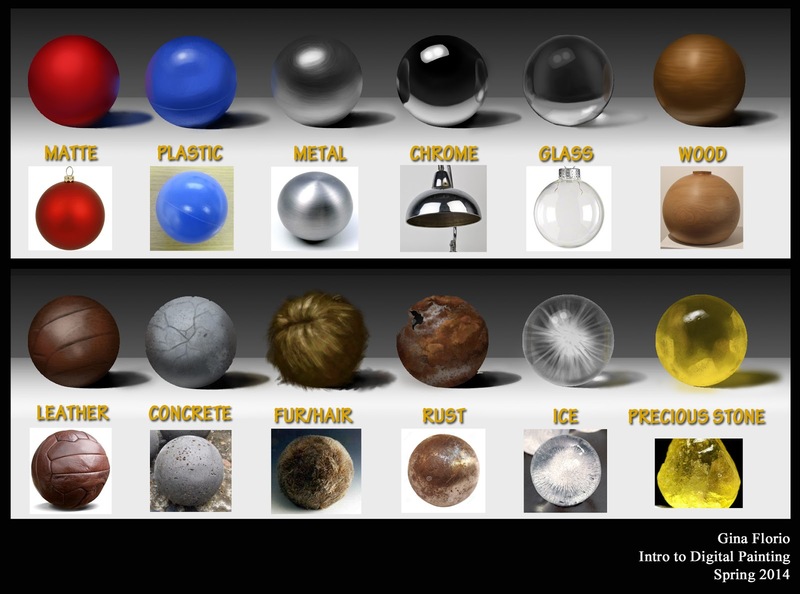 Material Spheres for Intro to Digital Painting class. Apparently this is generally regarded as a tedious assignment in art schools, but I actually really loved doing it. Painting is fun, you guys.